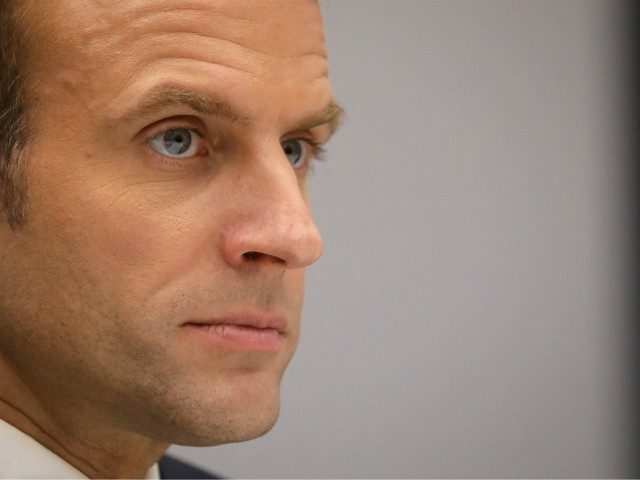 As the Gilets Jaunes protests in France catch fire, French President Emmanuel Macron is heading for his green Waterloo. And really, humiliation, defeat and — with luck — exile somewhere really remote just couldn’t happen to a more deserving candidate. Lawson points out that of all the European leaders, no one has gone further out of his way to try to shaft Britain’s Brexit prospects than the pint-sized Mummy’s Boy Macron.